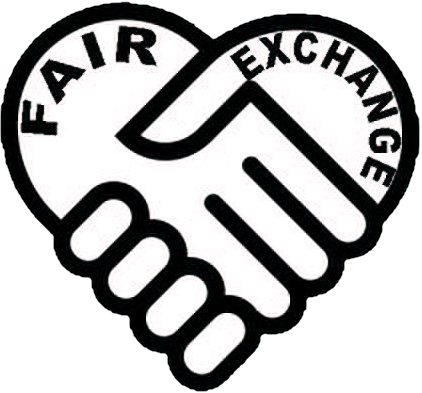 The Fair Exchange: The Fair Exchange weekly Art Group Mondays 1pm at the Oulton Institute LS26. The Fair Exchange weekly Art Group Mondays 1pm at the Oulton Institute LS26. Sign up to the weekly Art Group, from mindful colouring in to painting techniques Mondays 1pm at the Oulton Institute £10 on joining which pays £2 a session for 5 sessions so please contact us.